Courtesy of Nikki Robin Koch, RE/MAX West End. 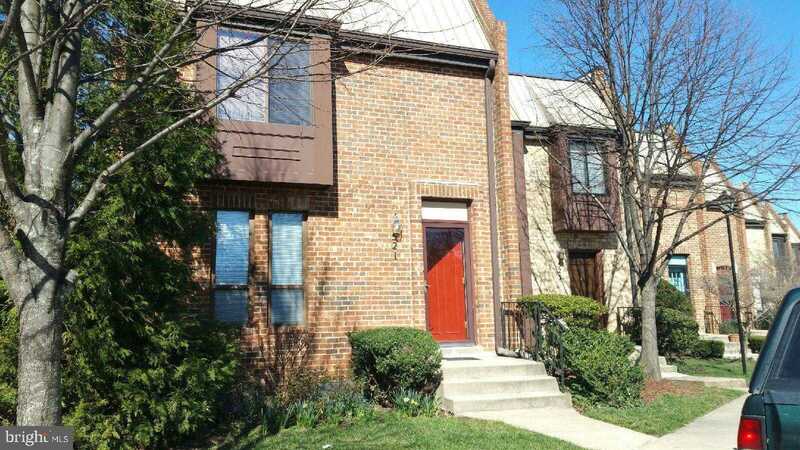 Bright and sunny, spacious and fully updated 3-bed, 3.5 bath townhouse in North Takoma Park. AVAILABLE JUNE 1. Home features an open-concept Gourmet Kitchen with Stainless Steel appliances, Granite counters, en-suite master bath and tons of light! Other features include Hardwood Floors throughout, ceiling fans and a huge separate laundry room with full size washer and dryer. Best of all are sliding doors into a fenced yard/patio area perfect for entertaining. Finished rec-room basement with a full bathroom and lots of storage space. Assigned parking directly in front of property as well as ample guest parking. Minutes away from downtown Silver Spring. Nearby Takoma metro station and bus routes. No Smoking! Pet-friendly. App fee is $40/per adult. Minimum requirements of credit score above 650 and monthly income of at least $9000.